La Scintilla dei Fiati is made up of members of the orchestra of Zurich Opera House and its resident period-instrument orchestra, La Scintilla. The arrangement of Entführung presented here is an important one because there's some evidence it may have been made by Mozart himself. 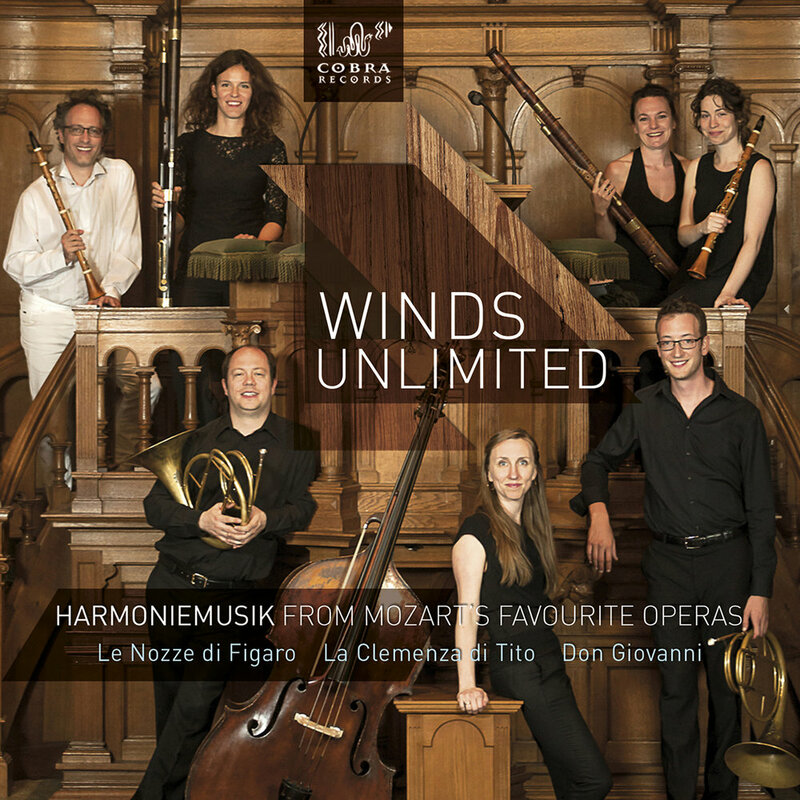 Led by clarinettist Chen Halevy, period-instrument Harmonie Winds Unlimited have recorded some of the wonderfully named Georg Kaspar Sartorius's arrangements of Mozart's operas, Don Giovanni, La Clemenza di Tito and Le Nozze di Figaro. OK, this technically came out in 2015, but we thought we should include it. The SCO Wind Soloists are drawn from the principal players of the Scottish Chamber Orchestra, known for their crossover modern instruments/HIP approach to a broad range of repertoires. 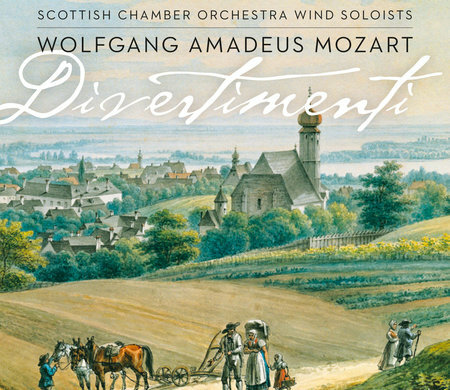 Their CD of Mozart divertimenti contains several of Mozart's 'Tafelmusik' Divertimenti. Early works originally scored for oboes, horns and bassoons, they are heard hear with clarinets instead, and paired with his later Eb Serenade, also in the (in this case original) clarinet sextet version.